The office in Asia, first open its door for business in 1969 in Singapore at Liu Fang Road as CPM Pacific. Ever since then, CPM Asia have prospered and is now operating in 2 offices. One being in China, and another in Singapore. To allow us to better serve our customers, our China office, CPM Wuxi, will be overlooking the China market solely due to it's vast demand and the booming industry, where as our Singapore branch will be overseeing other Asian countries such as Thailand, Indonesia, Pakistan and many more. 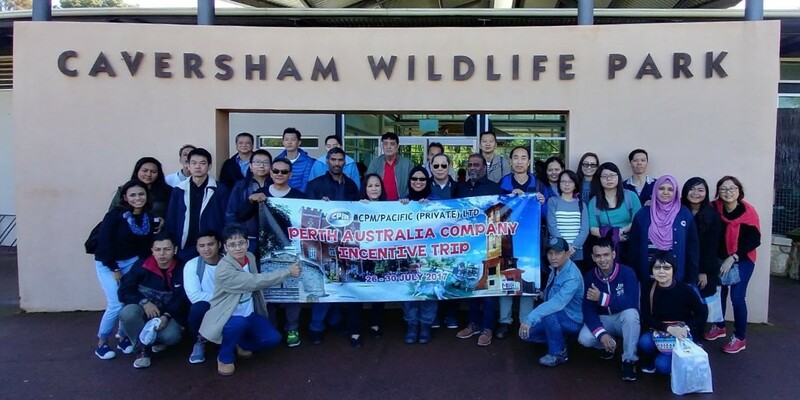 Here's a candid photo of the team from CPM Pacific having a retreat in Perth, Australia! We are not just about work, we know how to have fun too! 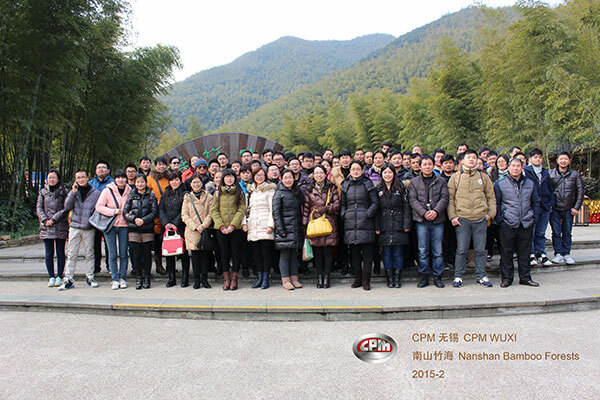 and...Here's our dedicated team from CPM Wuxi having a retreat too!